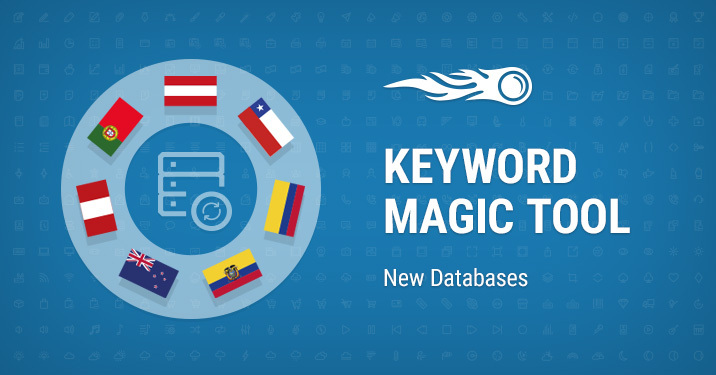 We are proud to expand our Keyword Magic tool — a tool for in-depth keyword research — with new databases, which you asked us for the most. Now our total number of keywords exceeds 2.3 billion! [email protected]. Stay tuned, as more updates are coming!